Twisteezwire Coil Link Necklace. Step-by-step lesson plan. 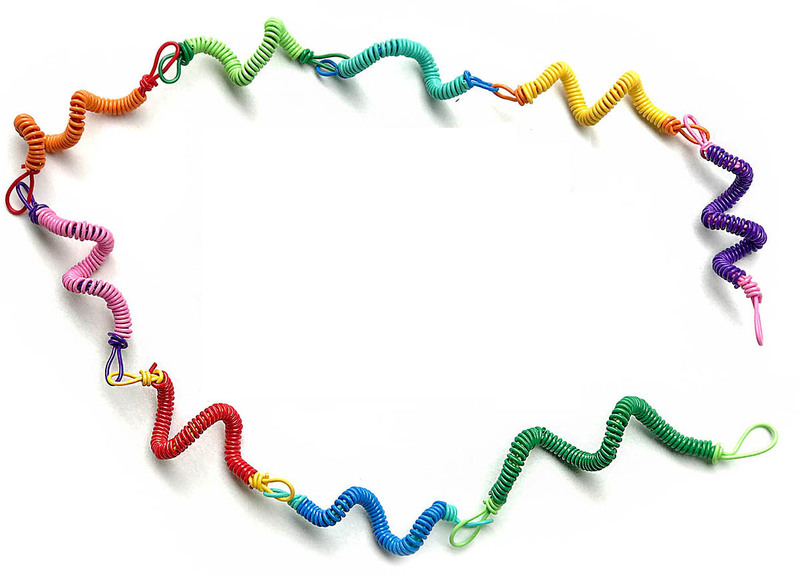 Make colorful and simple wire coil necklace with Twisteezwire. 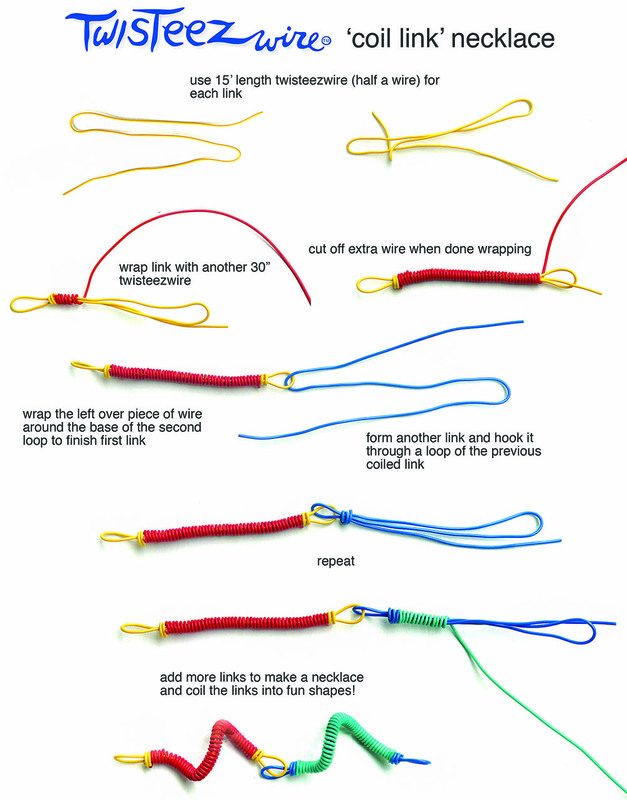 Hook coil links together to form a necklace to wear or make a larger garland to decorate for the holidays.